Carlos Alberto Maciel is the winner of Award 2014 in the professional category of the House 10 × 10, with the collaboration of Felipe Henrique Franco and Gabriel Nardelli Araujo. The project will be built at the Fair Minascon. Flexibility is achieved through attention to the design of the permanent elements in order to ensure maximum indeterminacy of the internal spaces, which expands the possibilities of its free appropriation. For this, the house is made from a strictly modulated structure, 2.80 m by 2.80 m by 2.80 m tall. Nine modules make up a perfect square which subtracts a central courtyard garden that provides an ambience internalized and qualified for residence spaces. The set of nine modules is complemented by a plumbing infrastructure band, on one side, and on the other with a vertical movement range. Although initially designed on a single floor, the inclusion of a ladder and the prediction of the eventual cover use as a terrace and guides anticipates the possibility of growing. Two different internal arrangements present, among many possible, suggesting alternatives to the relationship between the main spaces and the courtyard. The first defines an organization ‘U’ around the courtyard, with great spatial continuity. The second defines a longitudinal patio that targets the internal spaces in two, whose character differentiates more clearly between potentially more collective spaces, and potentially more intimate spaces. The uncertainty level of the proposed structure allows even speculate on its accommodation of non -residential uses, offices, shops, a small restaurant, without the need for major changes in its basic conformation. The inclusion of external staircase at the initial stage of implementation, due to its strategic location on a track that sets up a transition between the public domain and the internal space, allows the vertical growth house or overlapping a second home, fully independent in second floor. The expansion of the original residence can be resolved through the internalization of the stairs, after the construction of the second floor, covering the range and adding a new entry door before the stairs. Doubling the residence allows you to treat the range as a semi-private, shared between the two houses. The initial use as a terrace takes a Brazilian tradition: the use of the slab, which can be transformed into a balcony, rescuing the yard lost in the high density of occupation, space that welcomes the indeterminate, the unpredictable, the party. The inward organization of residence spaces, as well as providing a higher climate control, eliminates the need for openings in at least two of the four volume faces, and partly in a third, which increases the connectivity of the module-house, increasing their twinning possibilities. The concentration of sanitary equipment in one of the tracks allows constitute a well-lit set and ventilated through a window tape featuring a front facade, as the orientation of the deployment. The aggregation units is defined by the following restrictions: a range of facilities must have its facade largest released for ventilation and natural lighting of sanitary equipment, kitchen and laundry; the rear corner on the ladder of range of movement should be left released in one of its faces, to allow cross ventilation in the internal spaces, in order to improve the environmental quality of permanent spaces; the front corner of the stairway should be left released in one of the two sides to allow the conformation of the house input transition. – aggregation propeller mirror, with the same qualities in a previous aggregation helix plus the possibility of twinning of linear cores. The construction proposal for the 10 × 10 home assumes the maximum rationality, adopting dry building systems allow reducing time and waste generation, as well as the intensive use of materials and systems in the mining industry. Infrastructural Range and Gable Side of the Stairs: in light self-supporting type steel frame structure with sealing lightweight material allowing the distribution of network facilities in the interval between the inner and outer seals. Because it is a building system, it is expected that the inner seal is in wallboard moisture resistant, coated material to the user’s choice, and the outer seal is elected among the alternatives available in the mining industry: pre-painted metal tile; Tile aluminum; usual cementitious board in steel frame without sealing joints with apparent finish. In the case of side gable to the stairs, the structure could eventually be left apparent, not imply, at first, in sealing plane of an internal space. The logic inherent in steel frame system also allows other lightweight materials, as they are developed and prove economical and efficient, they can be used without prejudice to the general system. The outer seal is raised 1.30 m above the slab constituting a ceiling void space able to accommodate the water tank and eventually boiler. To equate the opening tape, steel frame uses transverse partitions between the rooms as support for a light lattice beam that conforms the support of the upper face to the window. Constructive System Profiled AMARU. In both cases, the sealing plans overlap outside the structure, forming a continuous envelope that rises in relation to the dimension of the slab, constituting a sill on possible terrace on the house. The total height of the wall is structurally divided in the case of wooden wall, by including a continuous bracket fixed to the perimeter beam, the dimension 2.80, limiting the load on the wooden parts as recommended by the manufacturer; switching between at least two different types of materials and varied colors which allows conform sets of houses with more variety, and may even allow, in the case of a supply-demand, the choice by the user. 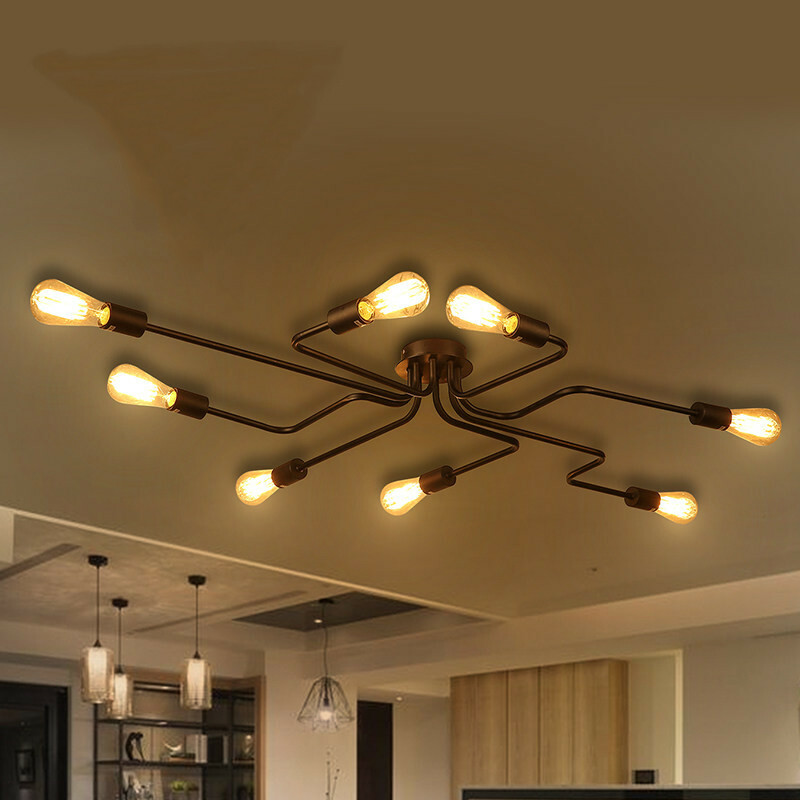 Electrical Installations: mounted with exposed conduits, posted on the underside of the steel beam of the main frame, allows flexible distribution of both lighting outlets, consistent with the flexibility of premises and presented adaptability. Set up more permanently, with built-in conduit network, only in wet areas, whose functional arrangement tends to have higher predetermination. Dry construction generates waste reduction and reduction of impacts of the construction process. Aggregation strategies ensure good environmental performance in the domestic scale and urban scale. Flexibility, adaptability and growth extend the life of structures to increase their potential for change and adaptation to new uses. The sum of the different strategies results in a low environmental impact perennial support, reflecting contemporary concerns about the sustainability in terms effectively architectural, without giving the various technological increments developed by engineering, collection and reuse of water, use of alternative energy that can easily be incorporated into the architectural solution without loss of quality and integrity. House 10 × 10 is presented, therefore, as a prototype of a small infrastructure for unfinished principle, or, in other words, as an initial cell, a bright and equipped floor with high growth potential, replication and transformation to host the unpredictable and generate more qualified cities, more human. The Casa 333 uses products of companies in the state of Minas Gerais. See below brands and products.